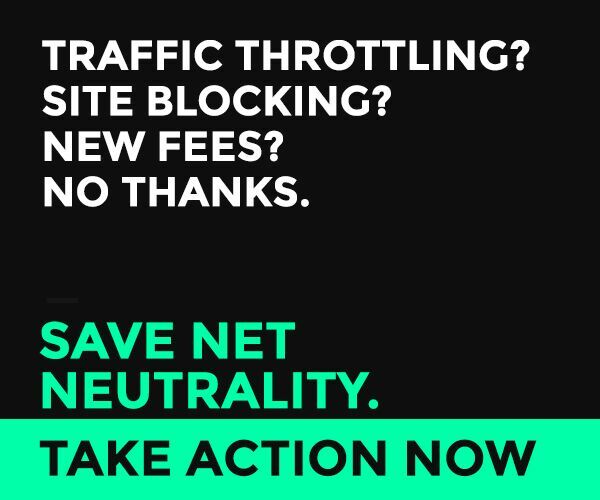 On July 12, 2017, Twin Cities Geek is joining other sites across the web in an Internet-Wide Day of Action to bring attention to the fight for net neutrality. What Is Net Neutrality and Why Should I Care? Net neutrality is the idea that Internet service providers (ISPs) like Comcast can’t slow down your Internet speeds based on what sites you visit, block certain sites, or charge sites and mobile apps extra fees to get through to customers. The Federal Communications Commission protected net neutrality in 2015 when it classified broadband Internet as a public utility. But now, the new head of the FCC is looking at undoing that, and we have to make our voices heard to keep the web free and open. If you like your explanations in video form, we’ll let John Oliver explain it in a little more detail. First, you can leave a comment in support of net neutrality on the FCC website, which you can reach here or through the helpful redirect www.goFCCyourself.com. Ars Technica has some tips for how to write good, persuasive comments. Second, you can contact your representatives directly. Both of Minnesota’s US senators, Amy Klobuchar and Al Franken, support net neutrality—tell them to keep up the good work! If you live outside Minnesota, find out where your senators stand. 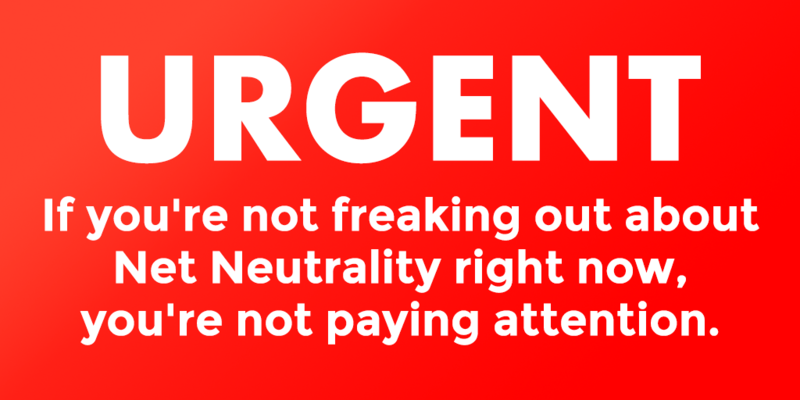 You can also spread the word about neutrality online. Tweet, retweet, post, blog, and share. If you’d like some handy images to share on social media or your website, you can find them here! This isn’t just armchair activism. When the Stop Online Piracy Act—which would have threatened online free speech—was introduced in 2011, the SOPA blackout protest against it was successful in stopping the legislation in its tracks. Now we have to do the same thing again. Stand up for your open Internet!